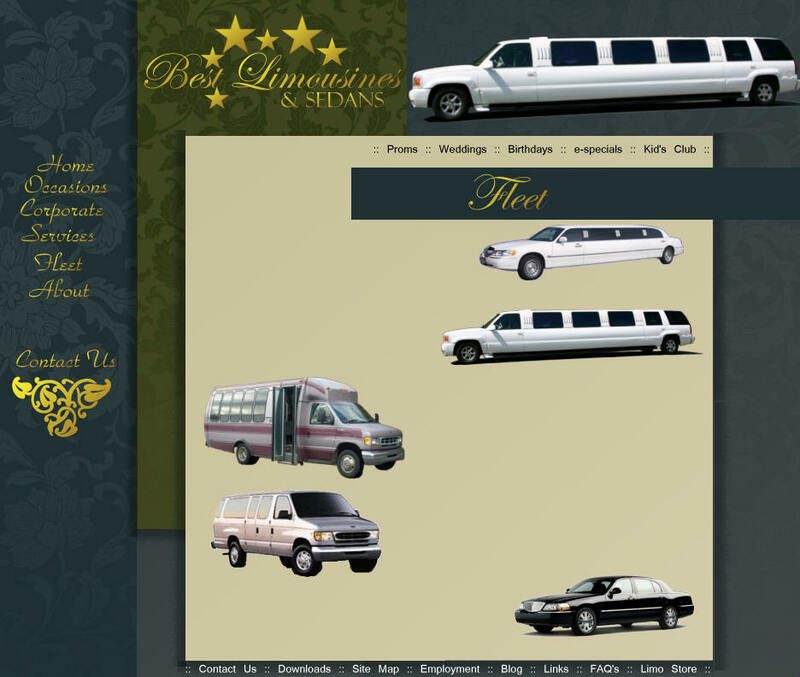 Limousines: Perfect luxury transportation to and from destinations as well and occasions. Able to accommodate up to ten passengers, a limousine is a great choice for parties and family outings. A limousine will add elegance and excitement to any occasion. Also a good choice to impress your favorite person and give them a night they won't soon forget. . Stretch SUVs: Think BIG! If you want to super-size your party, consider an SUV stretch. With room for up to 14 people, you can have a mobile nightclub full of your friends. Great for sporting events and super-sized fun. Teens and children love the enormous vehicle where they have have all their friends in one place and love the light show even more. Made to impress, our Cadilliac Escalade is the only one of it's kind in Northern Washington. Passenger Vans: Want to Transport a large group in an economical way? Maybe you have a large corporate event that needs a shuttle. Consider our passenger vans. Good for long haul transportation as well as in-town shuttles. Our passenger vans have also been used as prom night transportation and wedding, party and event shuttles. Mini-Buses: Tours, Shuttles and large group transportation, our mini-buses will be the perfect fit. Event Shuttles and transportation to and from Mariner and Seahawk games are popular uses for our mini-coaches. Also utilized for weddings as a shuttle from ceremony to reception site. Corporate events often require large group transportation and our roomy and comfortable coaches will be the perfect solution. Sedans: For a single passenger or a couple, the sedan is a perfect fit. More discrete and intimate, the sedan is perfect for many of your transportation needs. Used to transport newly married couples and business men wishing to be more low-key.